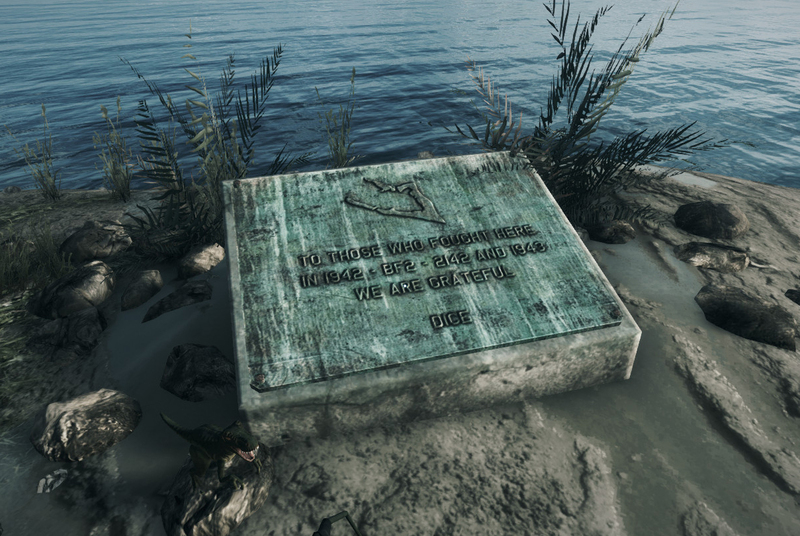 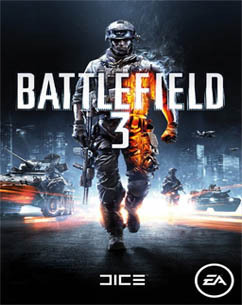 On the map Wake Island there is a monument giving thanks to all Battlefield veterans from DICE, the development company. 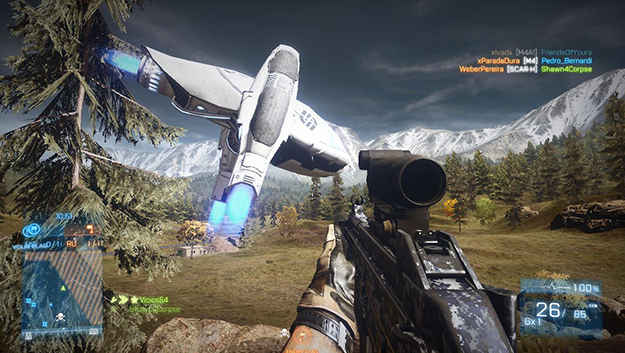 Hidden on the map Operation Riverside there is a European Union Dropship that hints at a future Battlefield 2143 game. 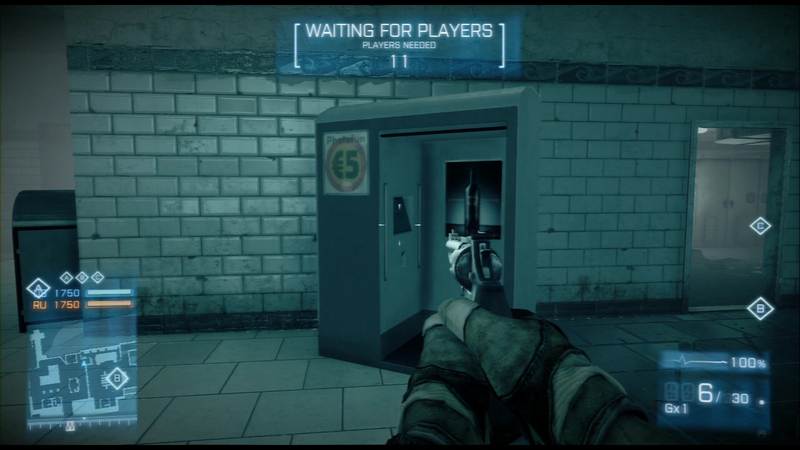 On the multiplayer map, Operation Metro there are two photo booths that will flash when triggered. 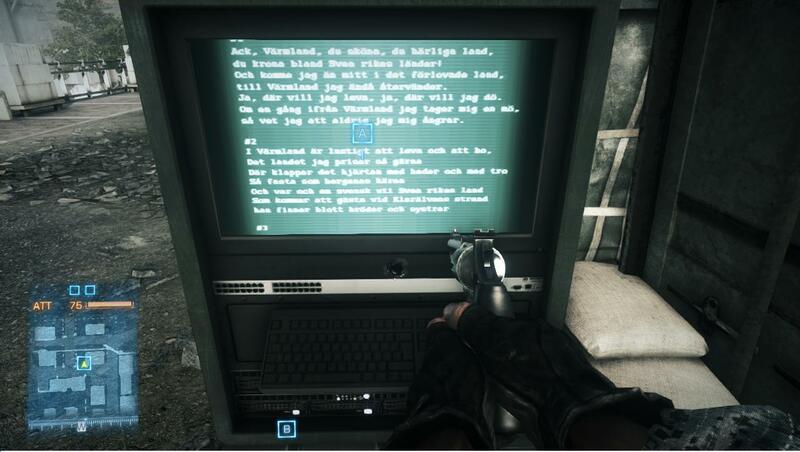 On every M-Com in the game there are song lyrics from a 200 year old Swedish Folk song titled, “Dear Old Stockholm”.